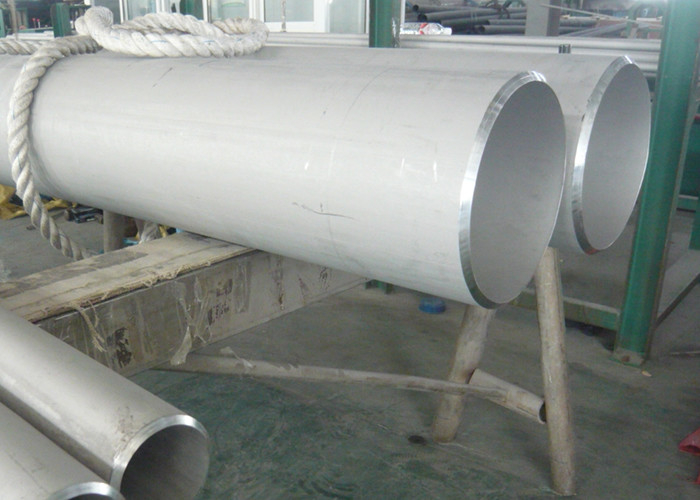 We can offer both duplex stainless steel pipe and super duplex stainless steel pipes and tubes. 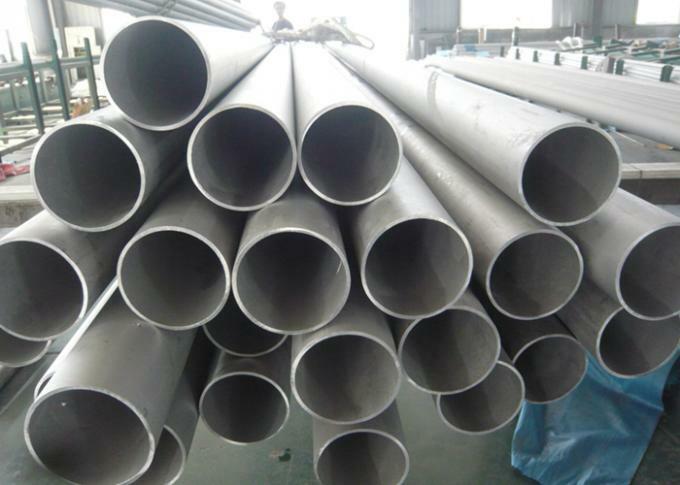 Super duplex stainless steel pipe is a super duplex stainless steel with 25% chromium, 4% molybdenum, and 7% nickel.The high chromium, molybdenum, and nitrogen levels provide excellent resistance to pitting, crevice, and general corrosion. Compared to duplex stainless steel pipe, SAF 2507 super duplex steel pipe is highly resistant to uniform corrosion by organic acids such as formic and acetic acid. 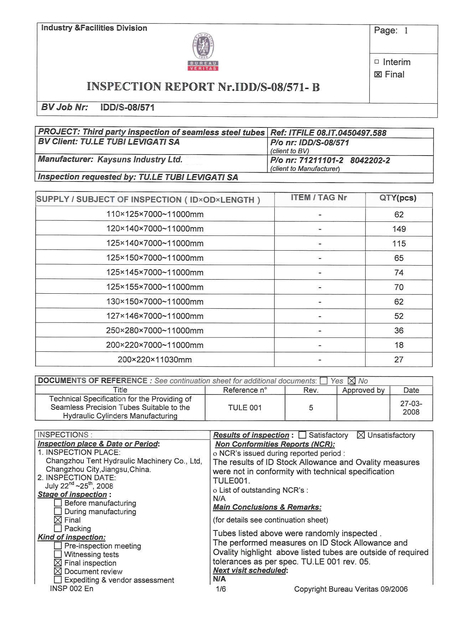 Available Grade: Duplex SAF2205(UNS S32205, S31803), Super duplex SAF2507 (UNS S32750, s32760), S32304 etc. 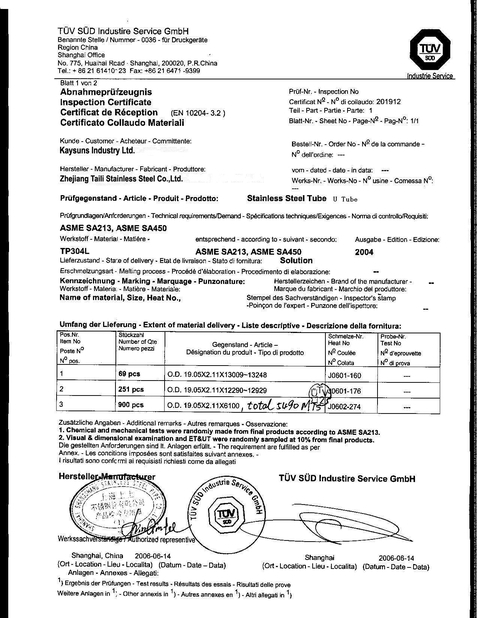 ASTM A789, A790, EN10216-5, EN/DIN17455-2, EN17456-2etc.